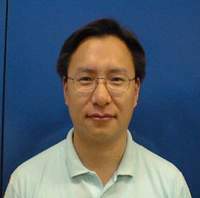 Ph.D., Materials Science & Engineering, KAIST, Feb, 1997. M.S., Mechanical Engineering, KAIST, Feb, 1992. B.S., Mechanical Engineering, Hanyang Univ, Feb, 1989. B.S., Mechanical Engineering, KAIST, 1991. M.S., Mechanical Engineering, KAIST, 1993. B.S., Mechanical Engineering, KAIST, 1992. M.S., Mechanical Engineering, KAIST, 1994. 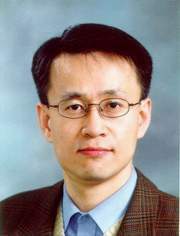 현재직장 Post-doctoral Research Associate, DUKE Univ. B.S., Mechanical Engineering, KAIST, 1993. M.S., Mechanical Engineering, KAIST, 1995. 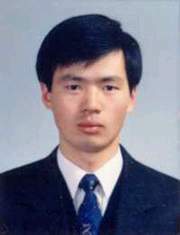 B.S., Mechanical Engineering, Korea Univ., 2000. 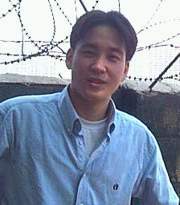 B.S., Mechanical Engineering, Pusan National Univ., 2003. 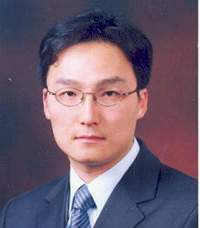 M.S., Mechanical Engineering, KAIST, 2005. 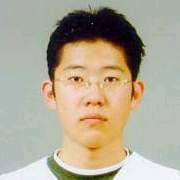 B.S., Mechanical Engineering, Pusan National Univ., 2004. 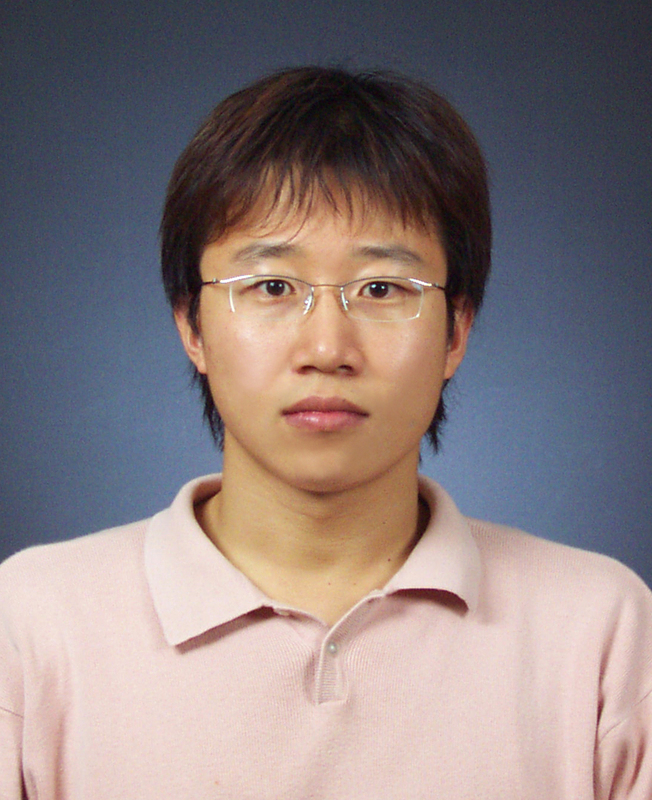 M.S., Mechanical Engineering, KAIST, 2006. B.S., Mechanical Engineering, Yeungnam Univ, 2007. 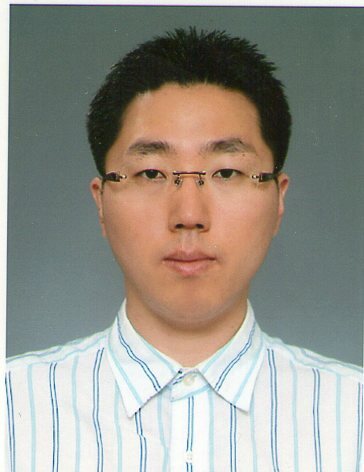 M.S., Mechanical Engineering, KAIST, 2009. 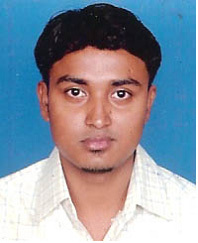 B.S., Mechanical Engineering, VTU, Belgaum, 2007. M.S., Mechanical Engineering, KAIST, 2010. B.S., Mechanical Engineering, KAIST, 2009. M.S., Mechanical Engineering, KAIST, 2011. 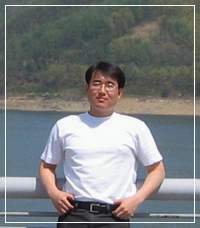 B.S., Mechanical Engineering, Kyungpook National Univ., 2003. 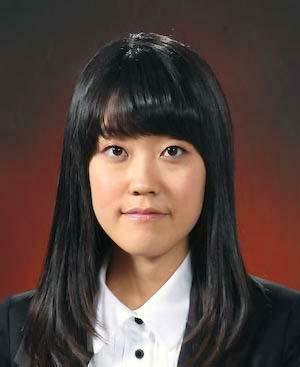 M.S., Mechanical Engineering, KAIST, 2012. B.S., Mechanical Engineering, KAIST, 2011. M.S., Mechanical Engineering, KAIST, 2013.